Buckle up and join us for the ultimate deep house voyage, as we journey through futuristic textures, ambient adventures and space-age soundscapes with over 500 all-new sounds and samples. 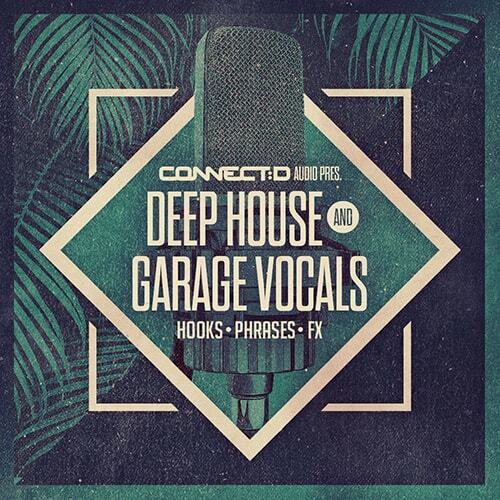 CONNECTD Audio is proud to present ’Deep House & Garage Vocals’ - an outstanding collection of royalty-free song-starters perfectly suited for all genres of electronic music. 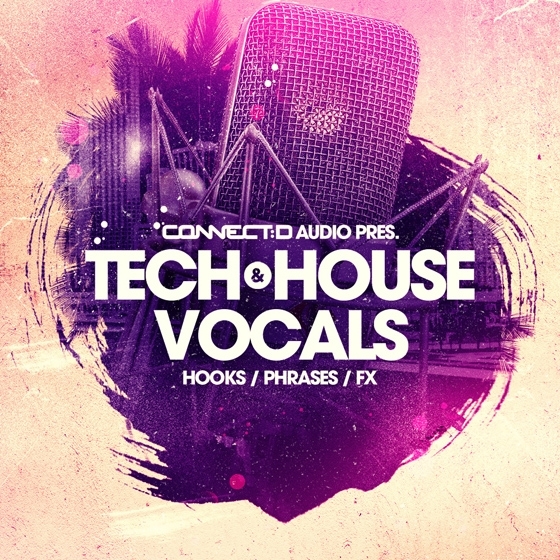 CONNECTD Audio is proud to present ’Tech & House Vocals’ - an outstanding collection of royalty-free song-starters perfectly suited for any genre of electronic music. 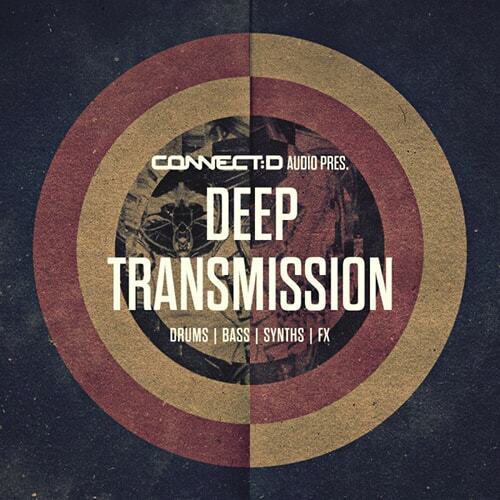 Inside the 2 folders you’ll find all manner of precision cut, club-ready hooks to add that human quality to your productions - from techy mainroom phrases and glitchy grooves right through to anthemic diva cut-ups and jack-injected warehouse workouts.